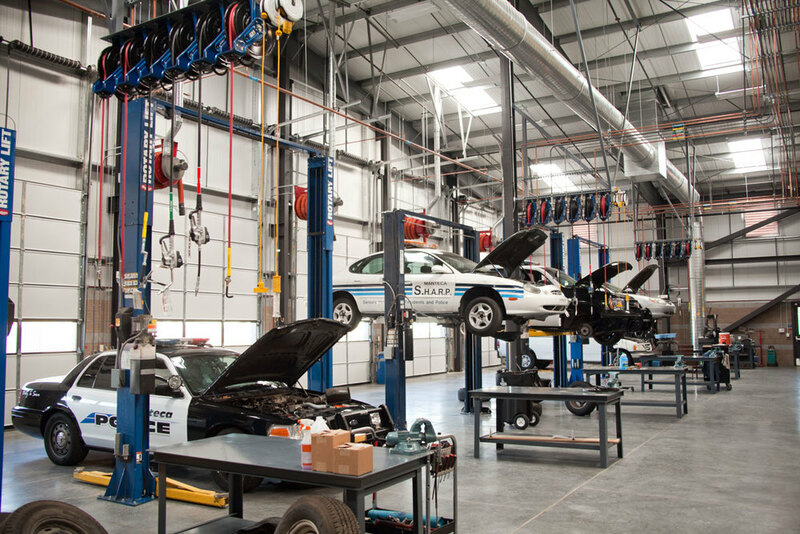 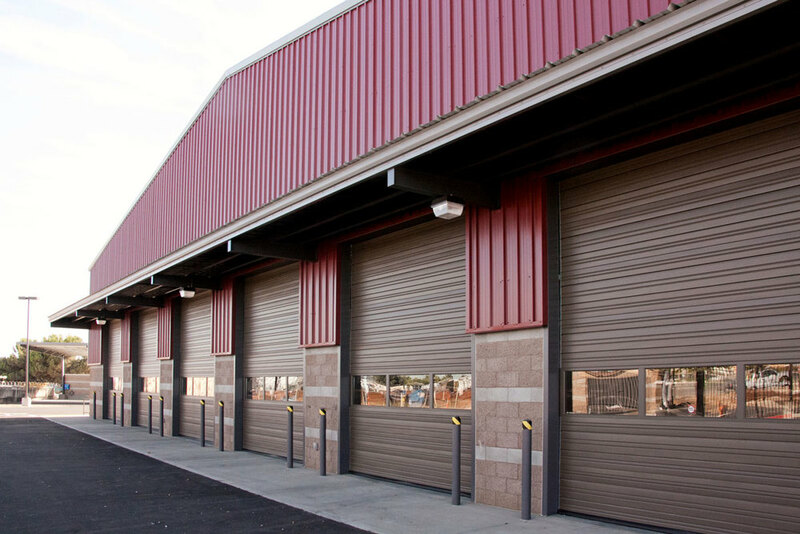 LDA Partners designed a new 21,000 SF fleet maintenance facility for the City of Manteca. 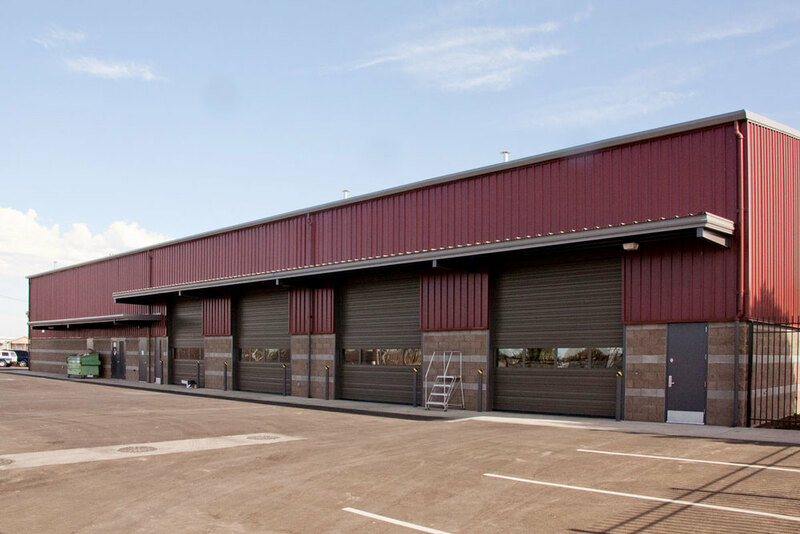 The building includes 10 repair bays (1 in-ground heavy lift), tire shop & storage, machine / welding room, parts & equipment storage, battery storage, monorail trolley, training & lunch room and office & restrooms. 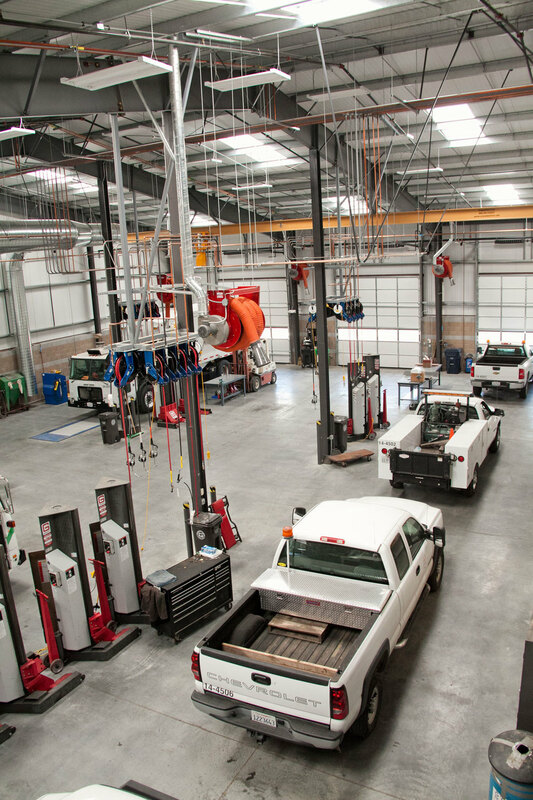 LDA programmed the building to achieve maximum efficiency for the facility’s operation, including positioning multiple vehicle lifts around a center monorail - allowing for ease of moving parts and machinery around the facility. 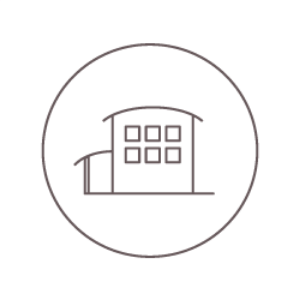 In addition, durable, low maintenance materials were chosen for the building including metal siding & roofing and CMU in order to reduce maintenance costs for the ongoing operation of the complex.